We are pleased to announce the purchase and delivery of seven big box retail buildings, selling home improvements and building materials. 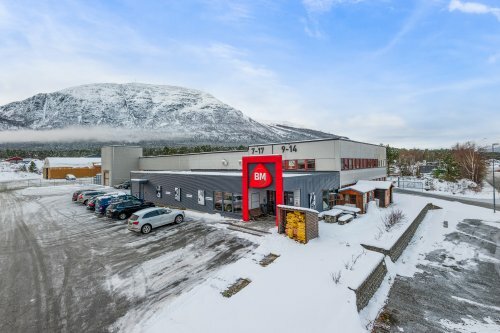 The properties are strategically located surrounding in the Trøndelag region, in mid-Norway. The properties are about 18.500 square meters combined.